Recently (as in the past few months) I haven't been getting any notifications from the Channels I've subscribed to. I also had feedback from some friends who are subscribed to my Channel that they haven't had any notifications either. 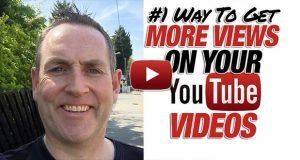 Outside the fact that I didn't upload any videos for nearly 8 months, there's a reason why they – and you – haven't had any notifications when a new video has been uploaded to YouTube by me, and your other favourite YouTubers. In one of the many updates that's happened on YouTube this year, one of them included switching off Notifications in your Settings, and particularly your YouTube Apps. 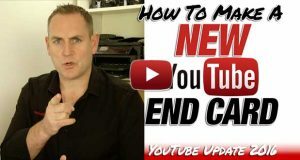 So in this video, I'll show you how you can switch back on Notifications on your YouTube Settings so you can be notified when your favourite YouTuber has uploaded their latest video. And you can also use this to help your own Subscribers to get Notifications from you when you upload your own videos. 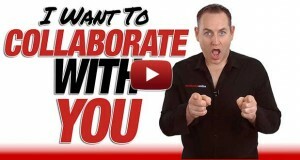 As well as the David Walsh Online YouTube Channel, what other channels do you want to receive notifications from?